What is Linear Measurement?| What are the linear measurement instruments? Topic: What is Linear Measurement? In Metrology, Linear measurement applies to the measurement of lengths, diameters, heights and thickness including external and internal measurements. Linear measurement instruments can be classified into Direct and indirect measuring instruments. They can be further classified into Precision and Non-Precision gauges. In this video, we have discussed the different Linear measuring instruments, If you would like to read the article scroll down. The most common instrument for measurement is scale. It can be made up of Plastic, wood. 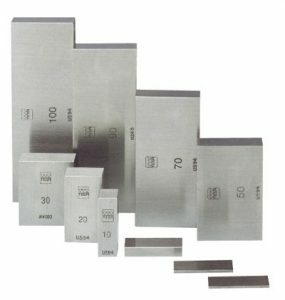 Tempered Steel alloys can also be used as materials for precision scales. This is Non-precise measurement gauge. Pierre Vernier invented the vernier scale. Vernier depth gauge can be used to measure the depth of the holes. Here we can use extension rods if necessary. See the following picture. Also known as Micrometer Screw gauge because a calibrated screw is used for precise measurements in this instruments. We can measure the inside, outside diameters, depths as well. 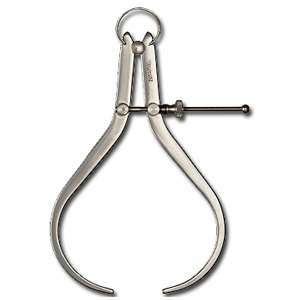 This is also used in microscopes to measure the microscopic objects. See the different Micrometers available for measuring internal, external, deep measurements. used measure the small distances, angles. It is widely used in checking the tolerances during the inspection of the machined component and deflection of the beams. 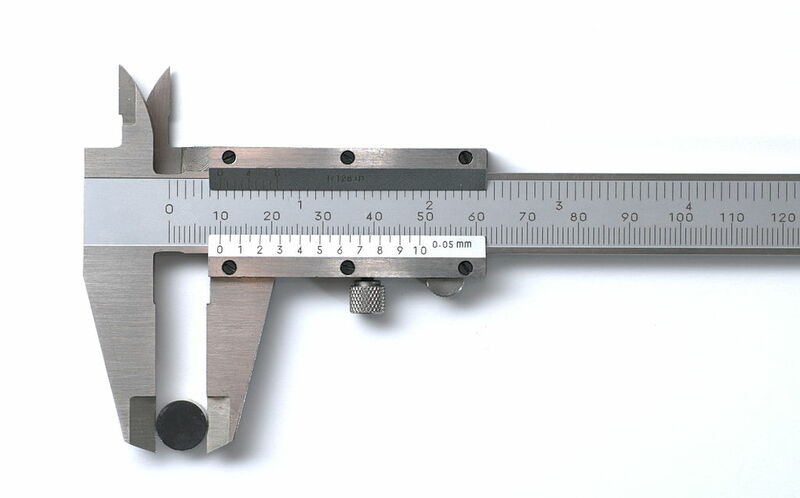 Caliper is used to measure the diameters of the circular parts. The calliper consists two legs hinged at the top. These legs are made of carbon and alloy steels. Trammel’s heads are Clamped onto a rectangular bar for scribing arc’s and circles, marking out sheet work. See the following Images. This is used to measure diameters of holes or bores. This instrument having spring-loaded plunges used together with a micrometre and has a handle that is attached to two spring-loaded plungers. It can measure small to very large bores. Used to find the centre of round section material. It is used to scribe parallel lines. This surface gauge will have a magnetic base so that they can lock to the position. 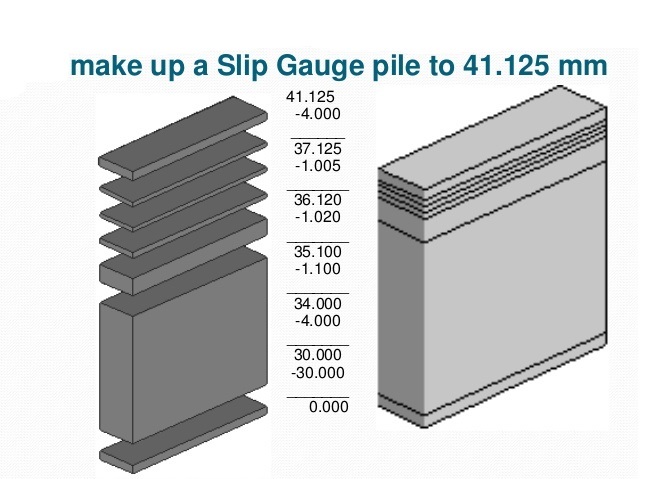 Mostly this surface gauge is used along with the V-Block. the cylindrical object will be placed on the V-Block to mark the parallel lines on the Object. Straight edges are used for drawing straight lines or checking their straightness. Wire gauge is used to measure the diameters of the wires. 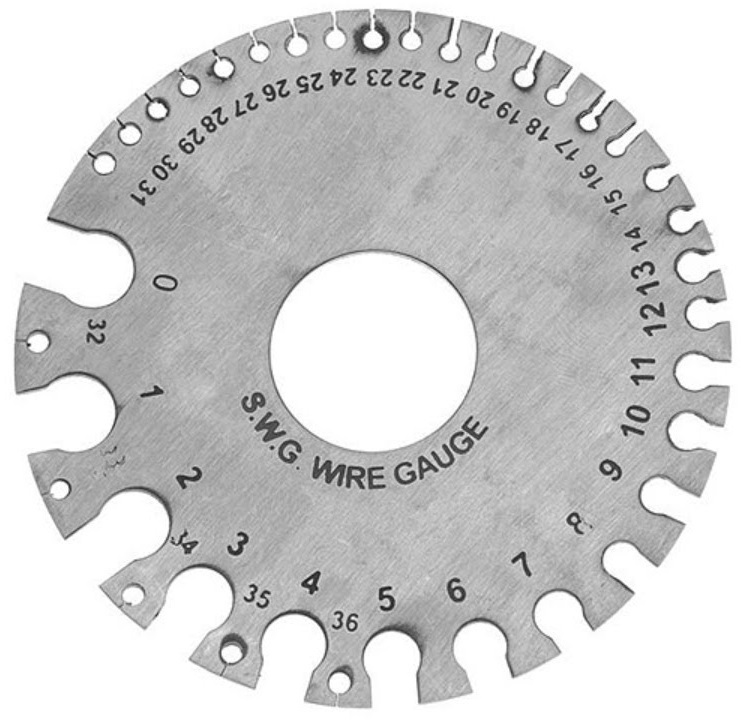 These wire gauges are in circular or oblong shape and it is having notches along the edges of the shape(as shown in below picture) and each notch is stamped with wire size number. Also known as Thread Gauge Or Pitch Gauge used to measure the pitch or lead of the screw thread. 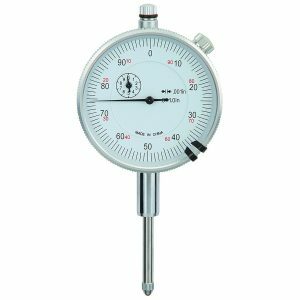 Screw pitch gauges are not used in precision measurements rather it allows the user to determine the profile of the given thread. 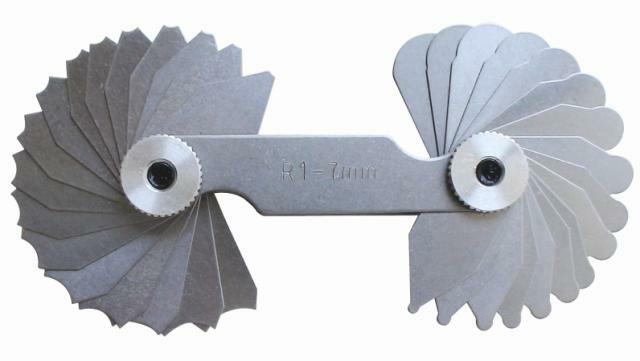 We can quickly categorize the thread by shape and pitch of the screw thread by using the Pitch Gauge. Also known as Fillet Gauge. 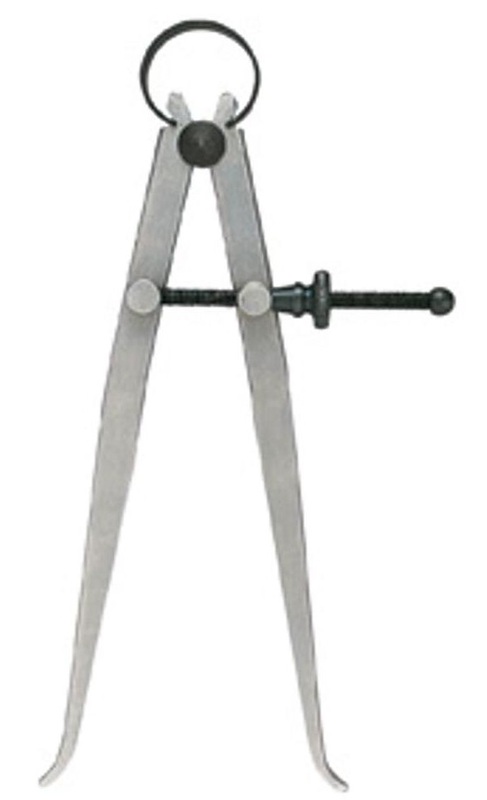 Radius gauge is used to measure the radius of the object. These are also not used in precision measurements rather it allows the user to quickly determine the fillet radius. Used to measure the thickness of the objects(Sheet metal). Thickness gauge will have a stack of different thickness sheets and stamped with the thickness size. Thickness gauges are not used in precision measurements rather it allows the user to quickly determine the thickness of the sheets. Also known for Gauge Blocks, Johansson Gauges, Jo Gauges. These are the Different instruments available in metrology for linear measurement.